We are very proud to announce the first ever international release from the Argentinian singer and producer Sobrenadar. It is called y (and) because it combines her two most recent self-released EPs, Dromer and Habita. 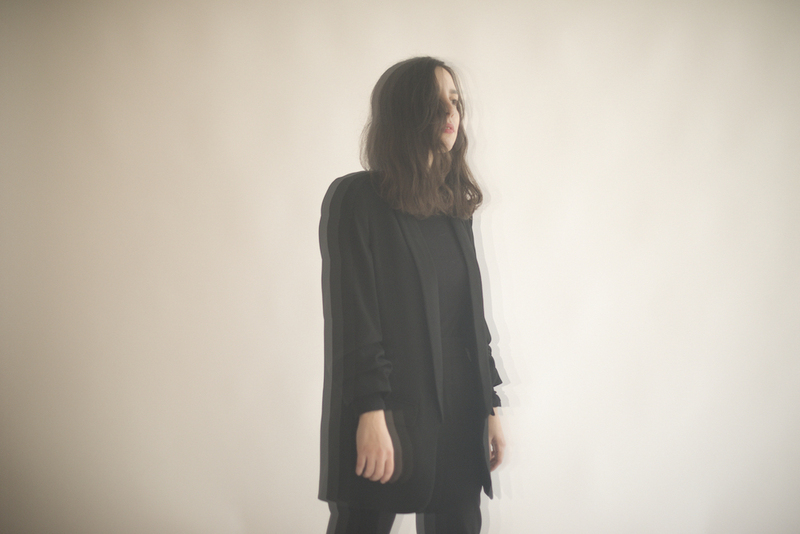 Sobrenadar is the solo project of Paula García and translates as supernatant – essentially floating on the surface of a liquid – the perfect description of the music she has been making since 2006. 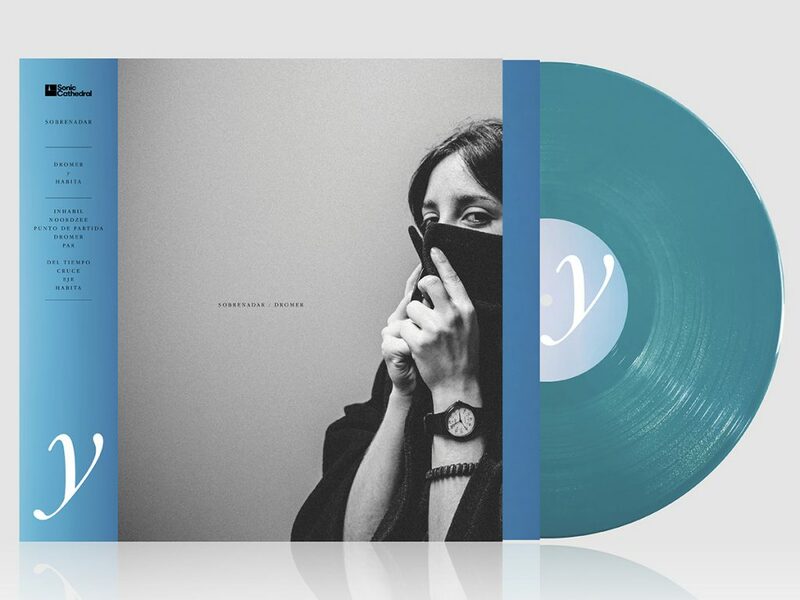 Inspired by “soundtracks, music of past times, ’70s, ’80s, ambient, downtempo, Air, Boards Of Canada, Charlotte Gainsbourg and Grouper… a lot”, her mix of reverby beats, electronic elements, guitars and vocals could be described as a kind of deep-sea dreampop. After three bedroom-recorded albums, Paula travelled to Paris for sessions at the Red Bull Music Academy and the songs she recorded there between 2016 and 2017 form the basis of y. Around the same time, Paula received an email from the experimental ambient musician Jefre Cantu-Ledesma, asking her to contribute some vocals to his new album, On The Echoing Green. The two tracks on which she appeared – ‘A Song Of Summer’ and ‘Tenderness’ – proved to be the highlights and won her wider exposure, and the album a decent 7.7 review from Pitchfork. Paula is now based in Buenos Aires, but grew up in Resistencia in the north of Argentina. Her musical memories begin with her playing around with a Yamaha keyboard at the age of six. With y – and the remixes of its tracks by the aforementioned Slowdive, Mark Peters, XAM and more – it looks like Sobrenadar is ready to break out of the scene and float into international waters.